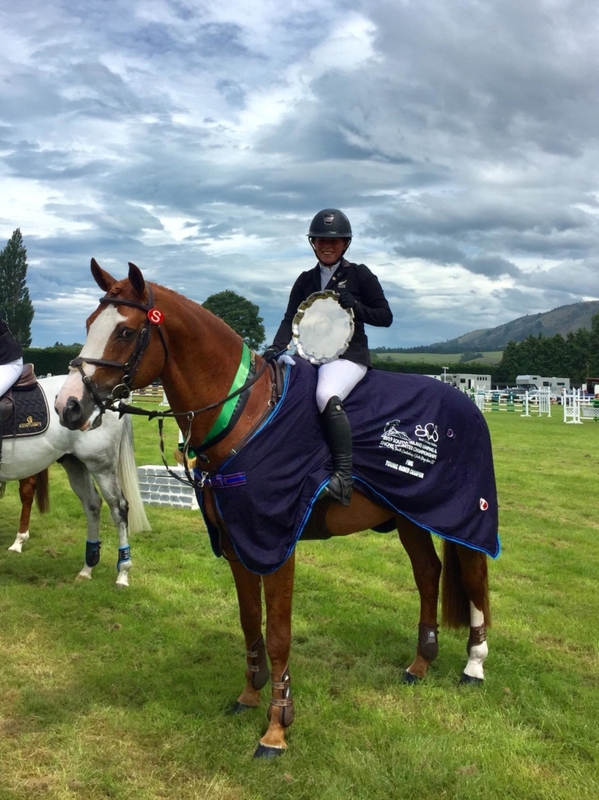 Steffi Whittaker had a fantastic time at the 2019 South Island Show Jumping and Show Hunter Championships hosted by the South Canterbury North Otago Area at the Southern Canterbury A&P Showgrounds over the weekend. 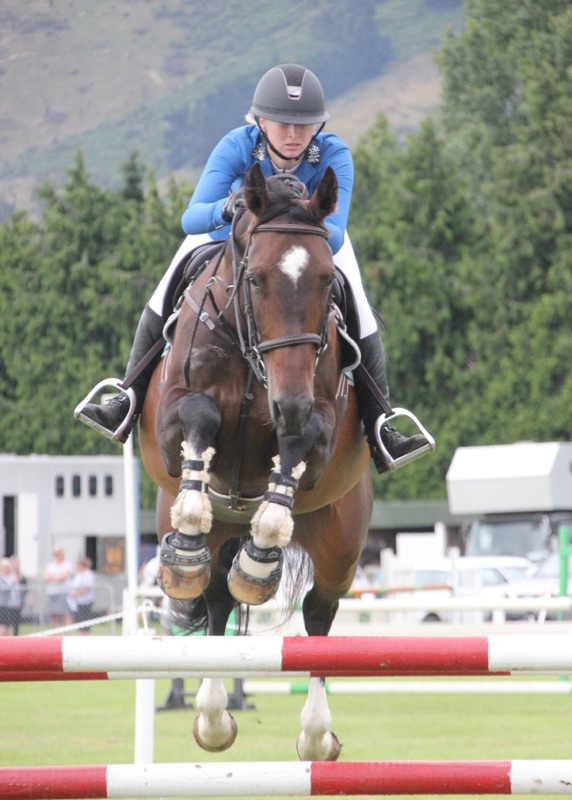 The Eighteen Year Old brought home three big wins from Waimate starting with the Heather Young Memorial Tray for the FMG Young Rider SI Championship on Saturday. Riding the Stallion Eros K, Steffi recorded the only clear round to win ahead of four faulter Mackenzie Causer and Lasall. Steffi also picked up third place with On The Point Eve. 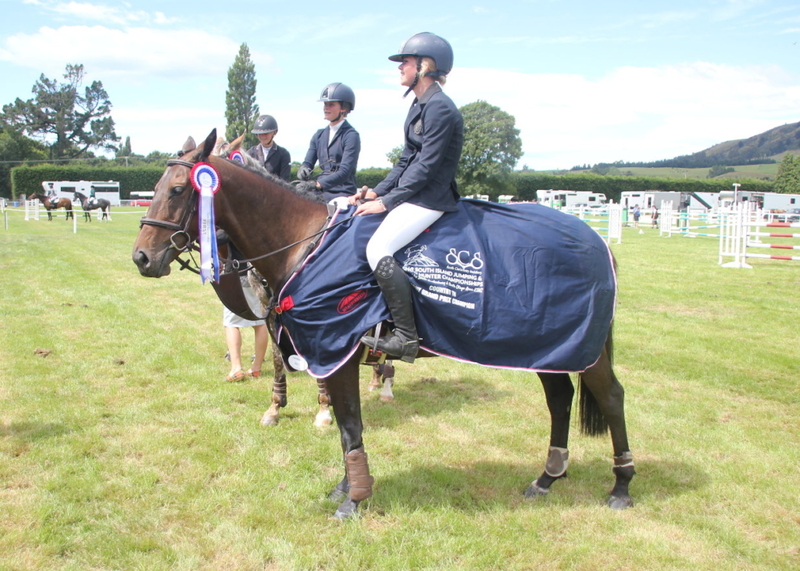 Steffi and Eros K also comfortably won the South Island Horse Of The Year Trophy for the ESNZ Premier League Series 140-160cm jumping double clear. 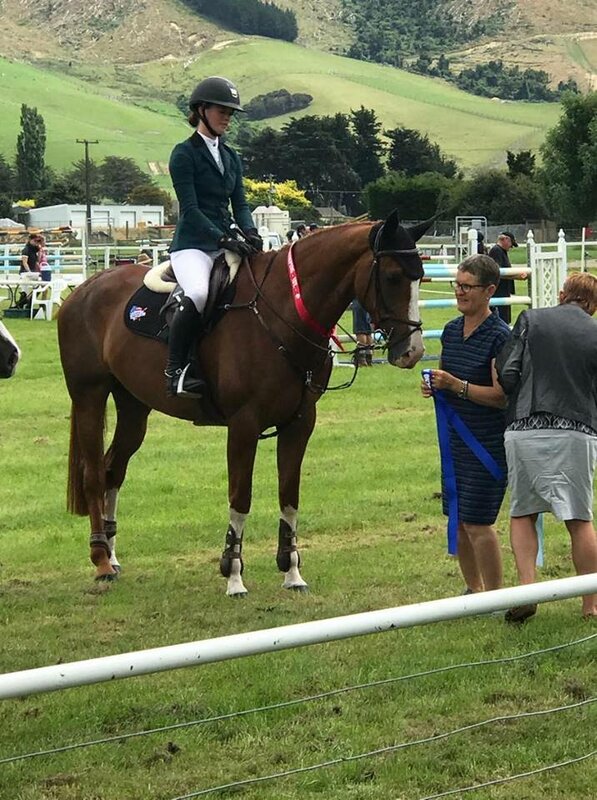 She finished off her successful weekend in the Show Hunter ring taking home the Equine Veterinary Services SCNO High Points Overall Series Cover and the NRM High Points South Island Horse Title riding Cappuccino NZPH (Owned By Katie O’Neil). 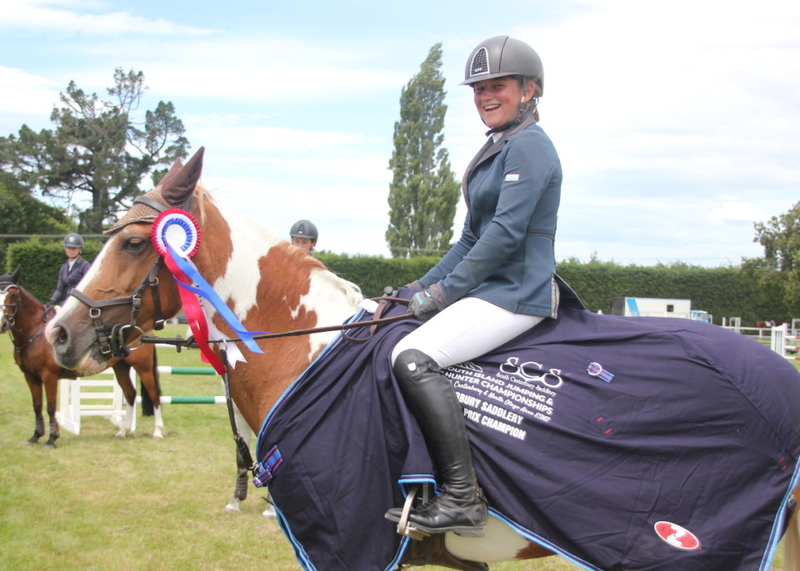 Local SCNO rider Emma Gilles (Waitaki Bridge) was another rider taking home a haul of prizes after winning five South Island Titles over the weekend. Emma who also celebrated her twelfth birthday on Sunday took out the Barber Well Drilling SI Speed Title on Benrose Eclipse and Pinewood Rock n Roll won the Cartown Category A Pony Show Hunter Title. 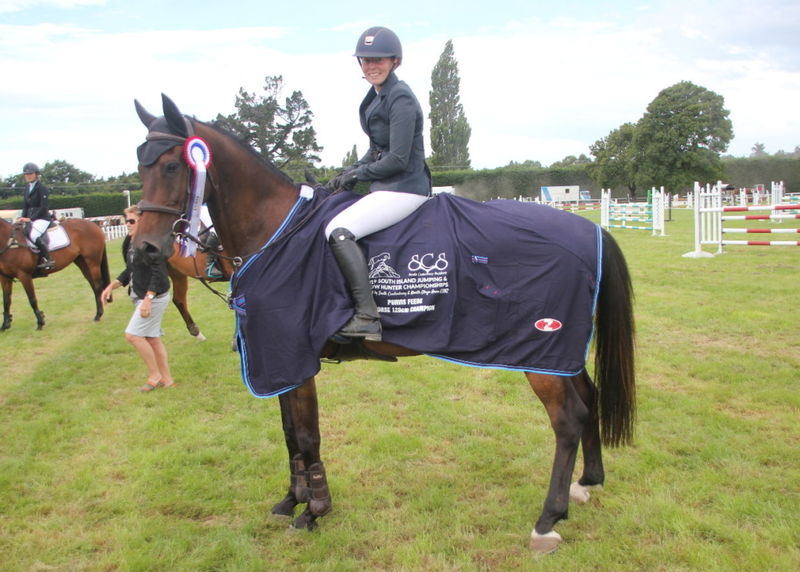 Her last three wins came on the Seventeen Year Old mare Moccochino, taking away the 110cm SI Championship, the Aniwell Category C Pony Show Hunter Title and the ESNZ Pony Rider Equitation. 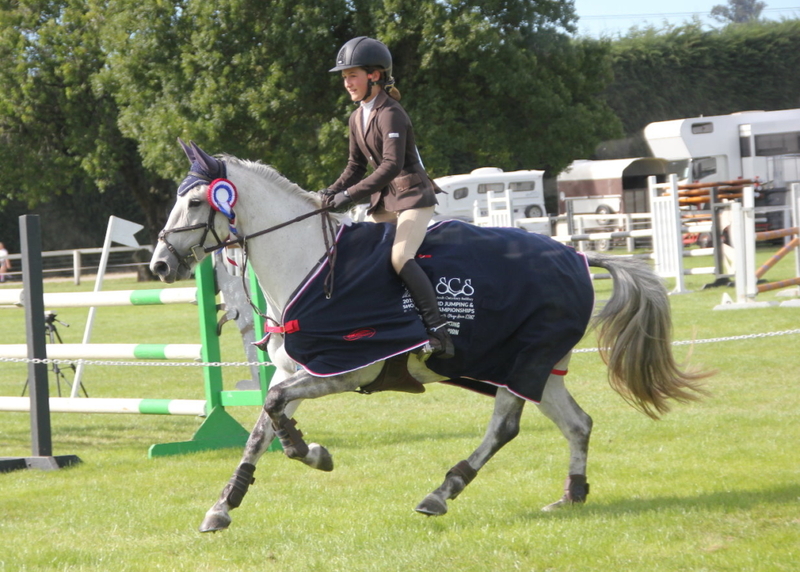 Sister Samantha also enjoyed success winning the Pony Mini Prix on Junior Disco. 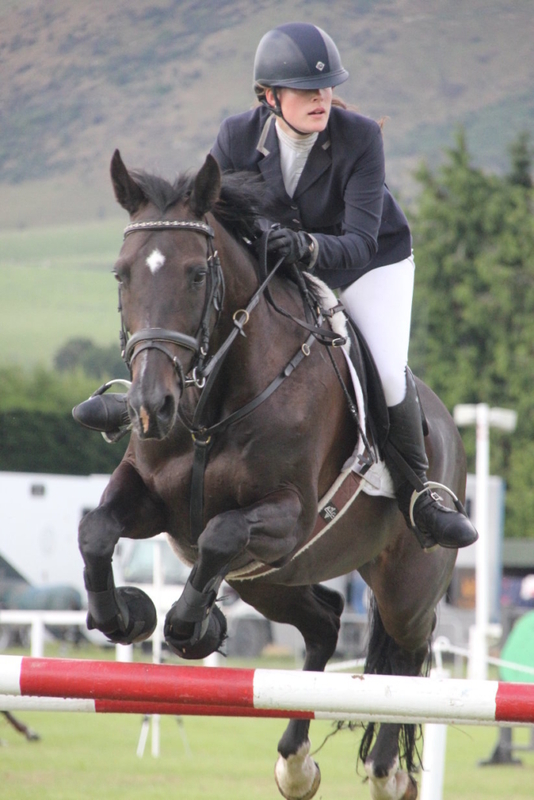 Sophie Geddess and Te Ngaio Raggamuffin won The Country TV Pony Grand Prix with a second round time of 47.29 just ahead of MF Spot Me and Ella Wylies 47.58. 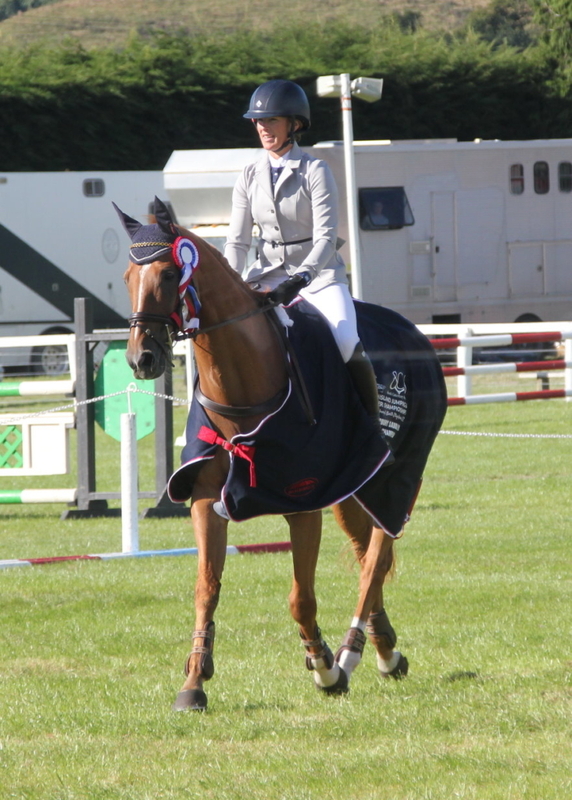 Rosa Buist-Brown and Ellenvanin Untouchable were third. 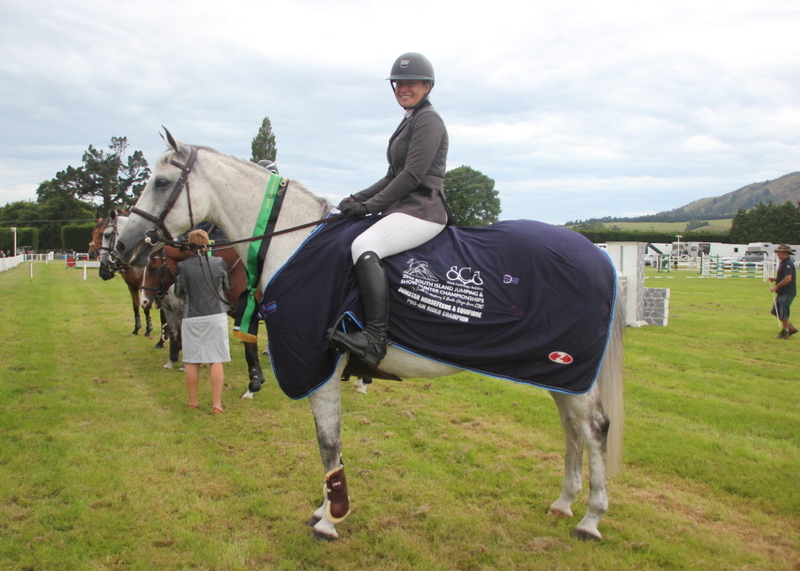 The win finished a great weekend for Sophie who was also second with Te Ngaio Raggamuffin and sixth with Benrose Silver Shadow in the pony speed title. The Speed titles were exciting classes for spectators with a bending treble, bending double and a bounce combination. 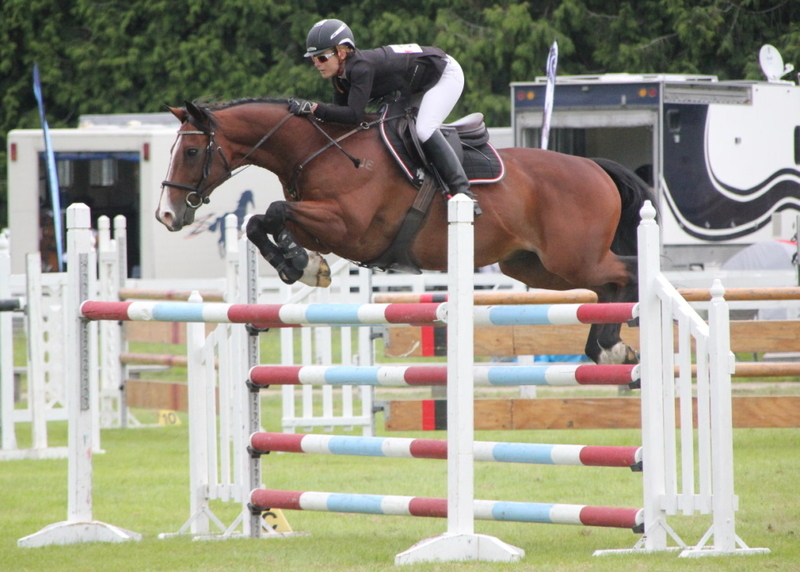 In the horses the course proved a challenge for many riders but Canterbury Eventer Kirsty Sharapoff and Shoot The Breeze made it look easy jumping clear in a time of 73.36 to win. Second place went to Molly Buist-Brown and Vali in 78.63 after adding four seconds for a rail, Morgan Baddlely and Mr Jerraco were third in 80.90. The fastest time for the class came from Nicola White and Lil LeRoux but three rails down saw them finish fourth in 84.04, Nicola also took out fifth with LC Samson, clear in a time of 84.31. Kaitlin Feast and Double J Barman were sixth in 84.89. 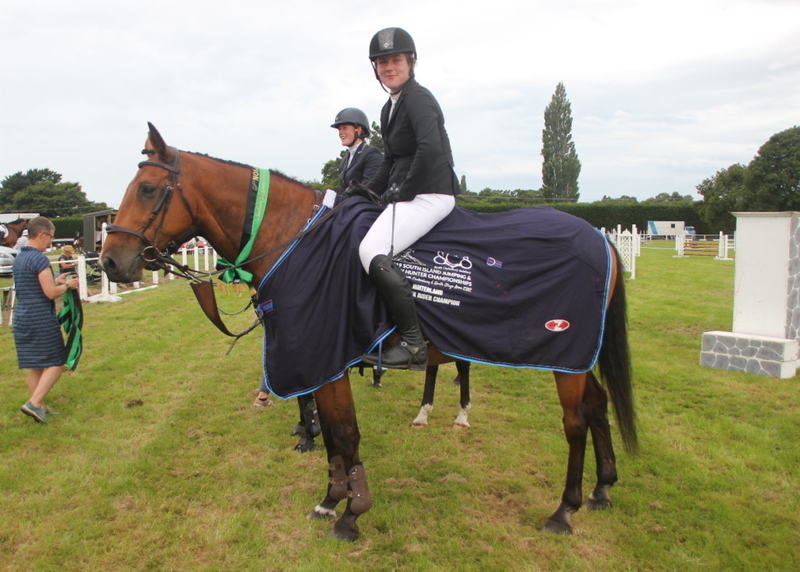 One of the most competitive jump-offs of the show came in the Dunstan and Equifibre Pro Am Rider series where seven combinations were double clear. First to go out of nine riders in the Jump off Tyler McKee and Lumarzo set the standard in 34.58 which eventually saw them finish third. 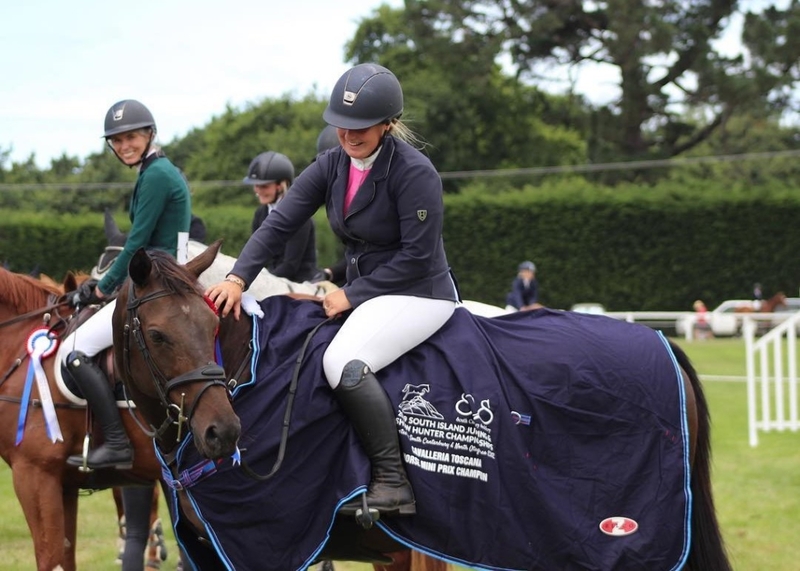 Four riders later Lauren Buckley and Icey Storm’s time of 33.23 looked unbeatable until the last rider to go Zoe Shore and Burberry stopped the clock at 32.60 to win. 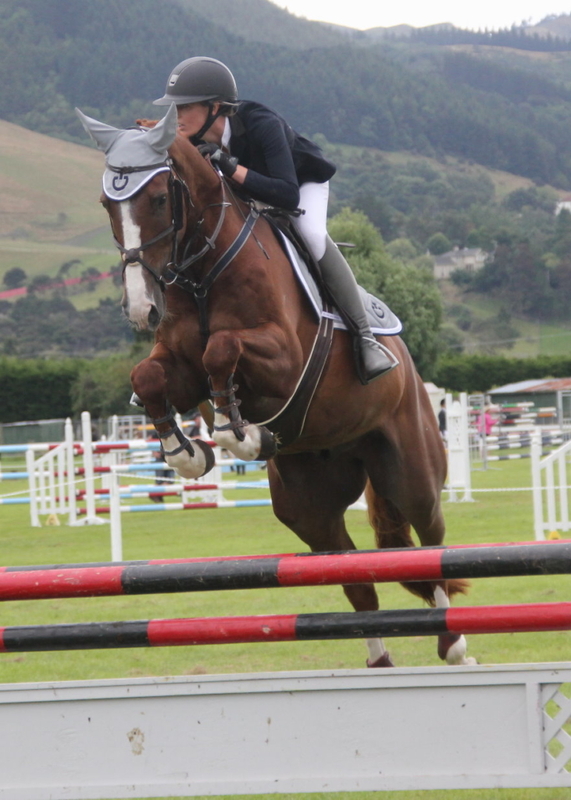 In the Dunstan and Equifibre Junior Rider there was a two way jump off. Out first the experienced combination of Tayler Nalder Icebreaker II were clear in a time of 39.19 but Molly Moffat and Glenmark rode a very smooth round to take the class out on 38.74. 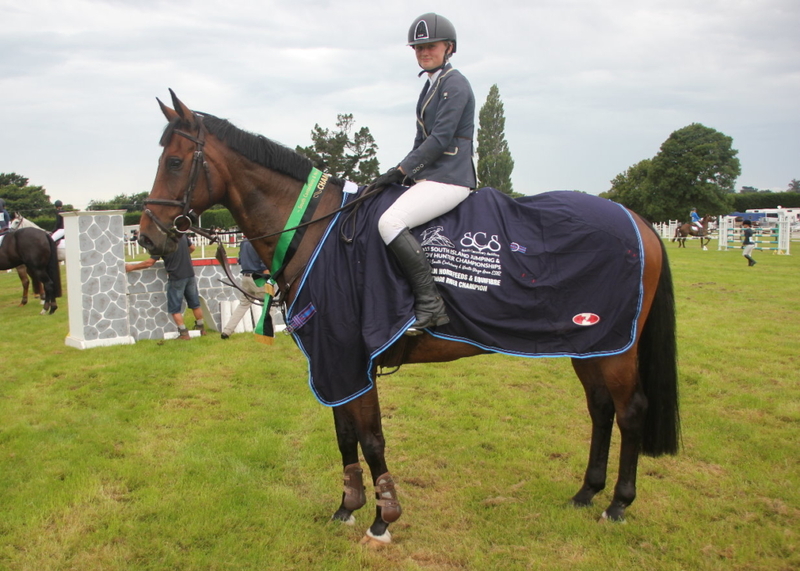 Thirteen Year Old Molly was thrilled to win saying “When I knew I was in a two horse jump off I was excited to think we might even be second!”. 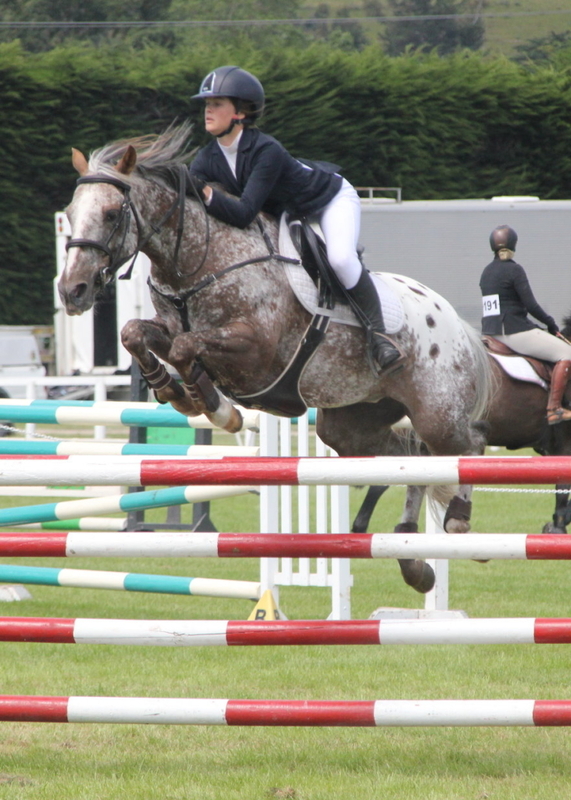 Glenmark is a Twelve Year old gelding by Kinnordy Gym Bello who Molly’s mother Amanda Brown evented to Two Star Level. 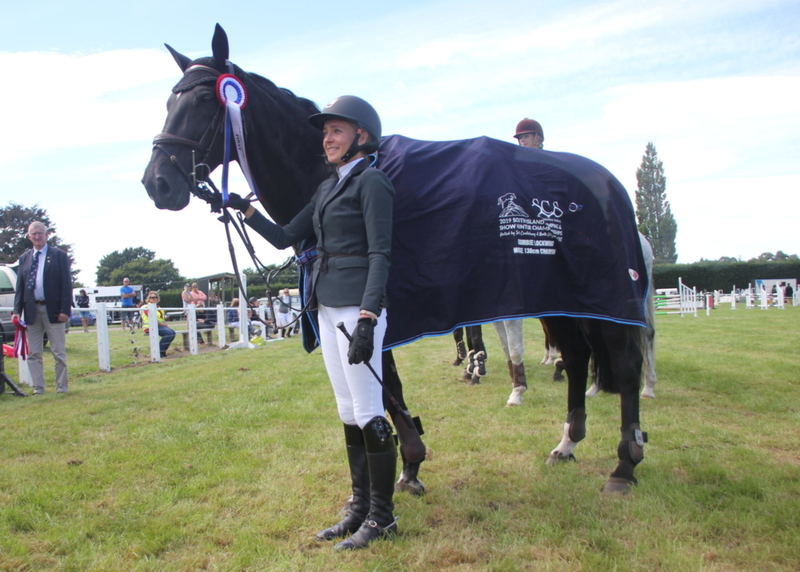 Kate Perry and Casiraghi were the winners of the Hinterland Amateur Rider SI Title for the second year in a row producing the only clear in a three way jump off. South Canterbury Riders filled the next three placings with Jayne Beattie and Astek Reveal second, David Hutton and Rolux third and Harriet Gardner and Evenstar in fourth. 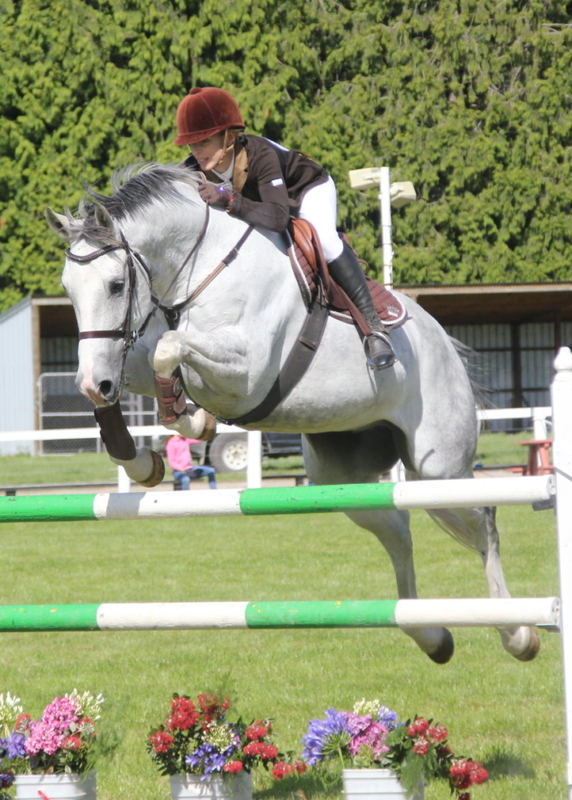 Three combinations were double clear in the Matthews Hanoverians 7 year old. 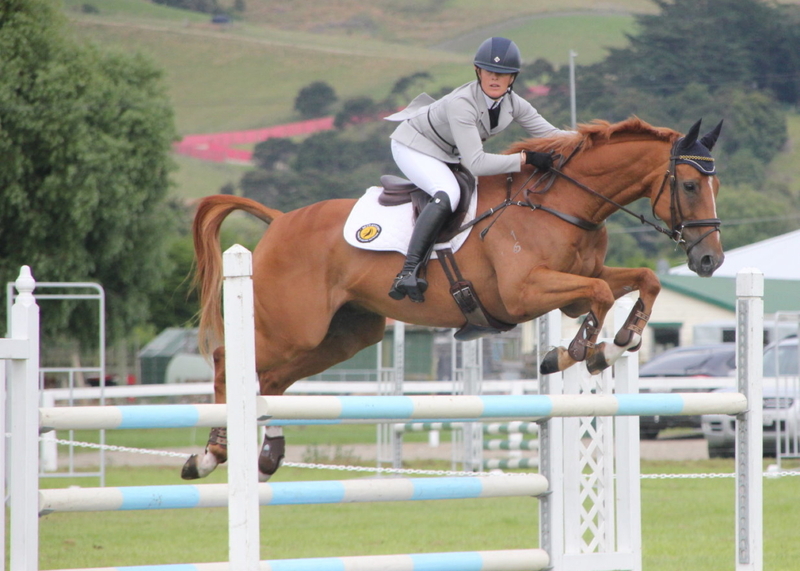 Molly Buist-Brown and the Euro Sport Centavos Gelding Vali won in a time of 34.89, Cadenza NZPH and Rose Alfeld were second in 38.66 with Chris Harris and Casebrook Commissioner third with 39.17. 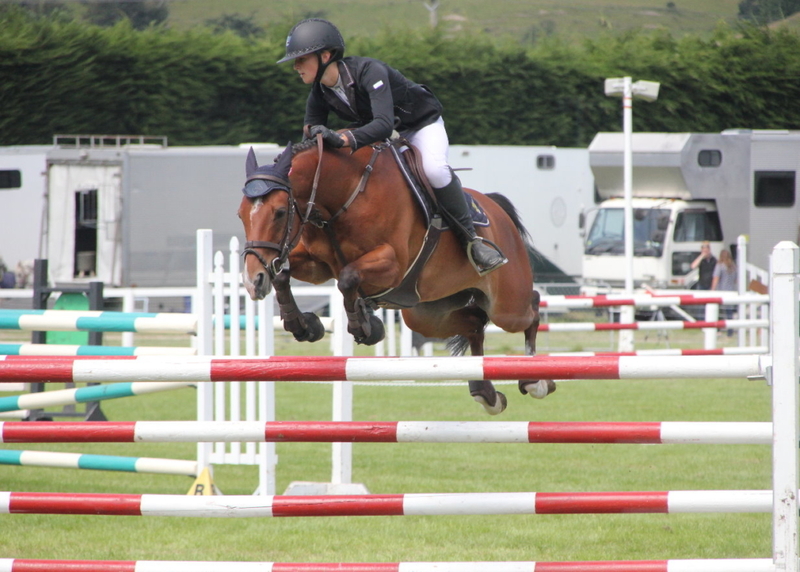 The Only double clear saw Courtney Townsend and the Andretti Mare “Adele” win the Mitavite Speedi-Beet 6 Year Old Class in a time of 37.27, Kirstin Beaven and Dolly NZPH were second with four faults in 34.48. 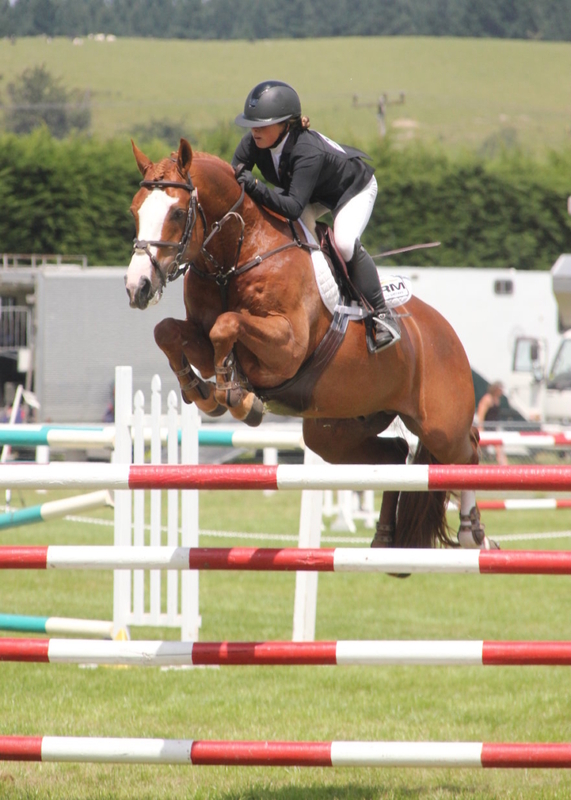 It was a similar story in East Coast Performance Horses 5 Year Old Class where Rose Alfeld and Eye Catcher NZPH (By Kannan) were the only double clear to win with a time of 47.57. 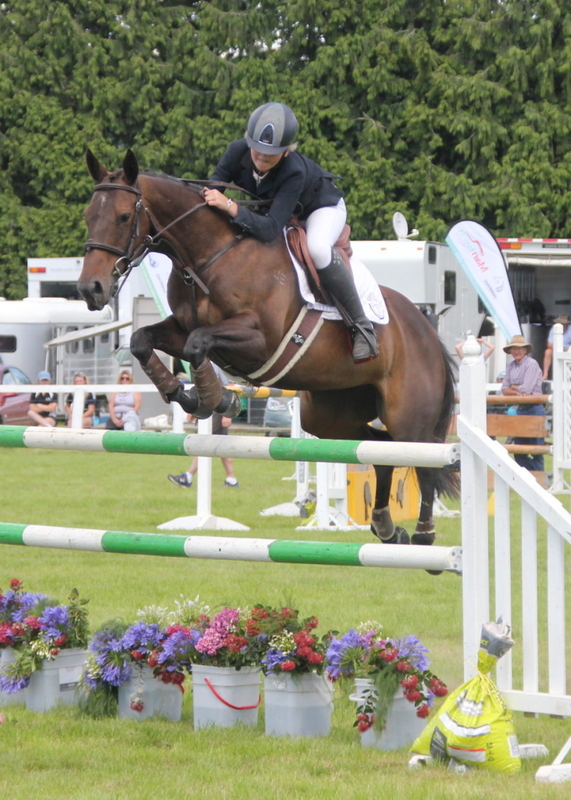 Emma Power and Mojoto GNZ finished in second with 43.50 after dropping a rail. As well as designing in the South Canterbury Saddlery Ring One, local FEI Level 3 course designer Roger Laplanche was honoured to win the Mary Snoep Memorial Tray as the South Island Volunteer of the Year, presented by SCNO SJ Patron Noelene Darling on Sunday. Sarah Ching flew down from Nelson to design Ring Two and Donella Still was in charge of the Mainland Coachwork Ring 3.